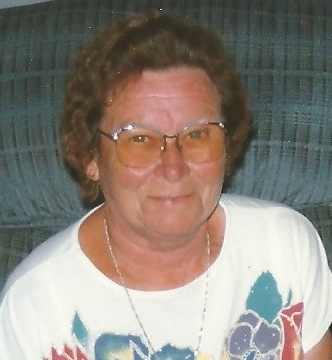 Obituary for Vivian May (Wright) Bussières | McArthur Bros. & MacNeil Funeral Home & Chapel, a division of Parker Funeral Home Ltd.
Peacefully on Sunday, April 29, 2018 at Glen Stor Dun Lodge, Cornwall in her 90th year Vivian (nee Wright) Bussières 1928 – 2018. Beloved wife of the late George Bussières (2013). Loving mother of daughters Janice, Sandy (Jeff), step-sons Gilles, Jean (Allyson), Guy (Suzanne) and Yves (Natalie). Cherished grandmother of Kirsten, Kersten, Keith, Sean, Shannon, Philippe, Catherine, Erica and Lauren. Sadly missed by her close friend Viviane Larose Jones. Note our hours are Monday - Friday 8:30 a.m. - 4:30 p.m.